Strong, sturdy models for the toughest jobs. Every day. SOLO® products are German engineered, built tough and made to last. That's why they are the first choice of farmers, professional landscapers and do-it-yourselfers everywhere. 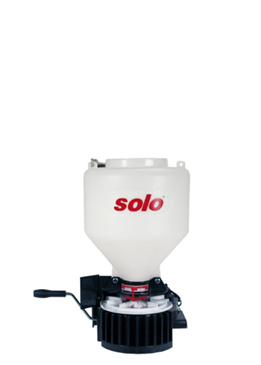 In fact, SOLO® has earned global recognition for superior quality equipment since 1948. 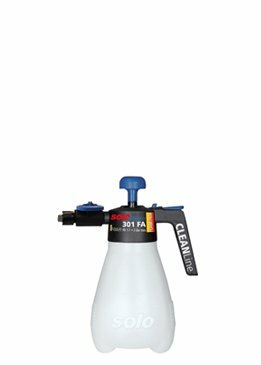 Plant protection, pest control, sanitary supply, disinfection…whether you're an occasional user, a discerning private user, or a professional, you're guaranteed to find the right product to suit your requirements with our large range of manual or battery-powered sprayers, or mist blowers with powerful 2-cycle engines. Also made by SOLO®: Three powerful cut-off machines for the demanding jobs at construction sites like cutting steel, metal, and concrete. The quietest backpack blowers in the industry. Designed specifically for large jobs. 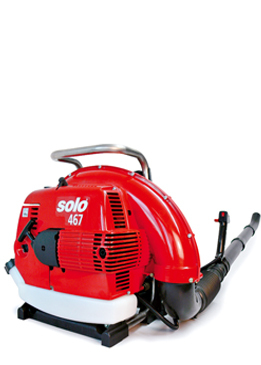 Quickly and easily blow leaves, trash, and other debris in warehouses, stadiums, and other large areas. Built for comfort. Built to last. SOLO's ergonomic design contours to your back for greater comfort. Effectively handles liquid disinfectants, fertilizers, herbicides, pesticides & gardening formulations. 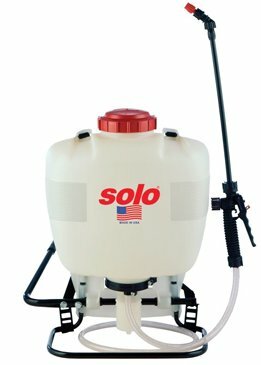 Solo CLEANLine sprayers are designed and manufactured for applying cleaning and disinfection solutions. Seals and nozzles are adapted for specific areas of application and the type of chemical solution needed. Designed for spreading a variety of granular material over irregular terrain, this chest-mount, extremely portable precision spreader is perfect for spreading fertilizer, seeds, lime, ice melt, and oil absorbents. © SOLO® Incorporated. All Rights Reserved.